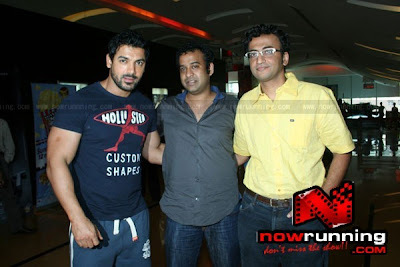 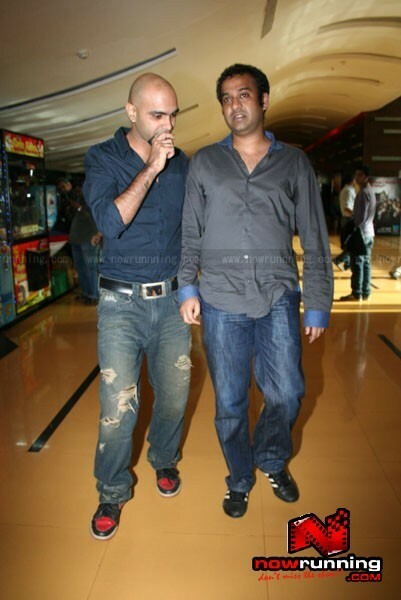 John Abraham, promote Pakhi Jhootha Hi Sahi in Cinemaxx, Mumbai on 16 September 2010. 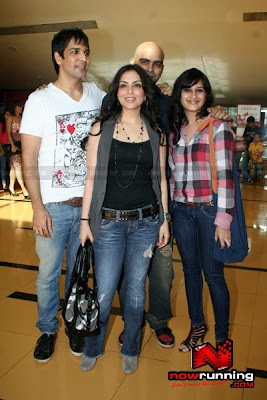 Manasi Scott Raghu Ram also present.John Abraham and Pakhi promote Jhootha Hi Sahi on Cinemax.John Abraham and Pakhi promoting the film "Jhootha Hi Sahi 'on Cinemaxx in Mumbai 17. September 2010.